Always a tense time to be reviewing a second book from an author whose debut you absolutely loved. Anna Jaquiery’s haunting debut The Lying Down Room was a joy to read and review, so much so that it was second in my Top Read of 2014, and is one of the books that I most consistently recommend in my day job as a bookseller, when people are looking for a new slice of Euro crime. Perhaps my first point of reference for my enjoyment of this book should be an appreciation of Jaquiery’s style of writing. 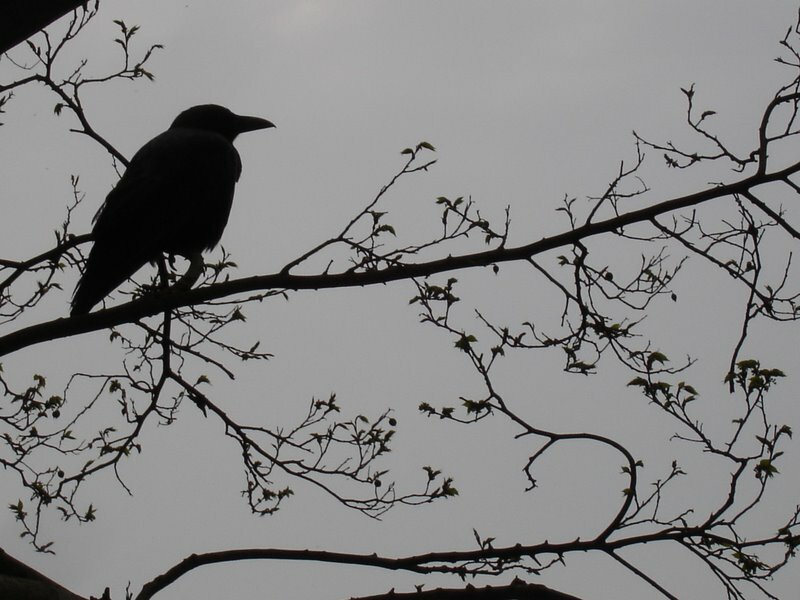 Throughout the novel the sense of serene simplicity that her narrative style evokes in the reader is beautifully evinced not only in her evocation of location, but also through the character of her police protagonist Morel. The multi-dimensional facets of the Cambodian setting are sublimely juxtaposed, as Jaquiery carefully balances not only the deep spiritual core of this intriguing country, with the social ramifications of political corruption and misguided economic policies on the Cambodian populace. Where some authors blatantly crowbar in the depth of their research at the expense of the needs of the plot to keep the reader’s interest, Jaquiery intertwines her social detail simply, adding to the richness of the strong central plot, and I learnt much from the quality of this research. As Morel becomes immersed in the pulsating and bustling atmosphere of Phnom Penh after his initial calm retreat in Siem Reap with its ancient temples and traditional way of life, the sights and sounds of the city form a vital backdrop to his investigation. Likewise, the change of location impacts on Morel himself, as he wanders deeper into the underbelly of the city, and the pressure of the investigation and the demands of home, begin to unsettle his formerly peaceful equilibrium. He is a mesmerising character throughout and one cannot fail to find him empathetic, morally strong and entirely likeable. As he deals with the wife, friends, and colleagues of the victim, whilst slowly establishing a close working relationship with his Cambodian counterpart Sarit, the strength of his character always stands front and centre. Sarit too was instrumental in my enjoyment of the book, as his initial reticence and secrecy at the beginning of the investigation is slowly broken down by his interaction with Morel, and brings instead a sense of understanding and respect between the two men. We share in their frustrations as the investigation progresses, and I loved the slow reveal of the various dynamics of Quercy’s relationships with the possible suspects, and the gradual unfolding of Quercy’s true character as the man behind the myth. 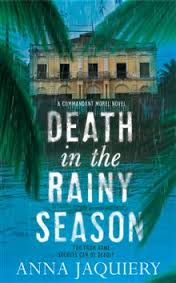 I really cannot fault Death In The Rainy Season in any way, as it contains so many aspects of human interest, emotion, and intrigue along the way. Not only is it a intelligent and compelling tale of murder and corruption, but the quality of the writing and the evocation of its setting and characters make it a rich, multi-layered and totally rewarding piece of crime fiction. I am singularly impressed once again, as I was with The Lying Down Room, and have no hesitation in wholly recommending this one too.